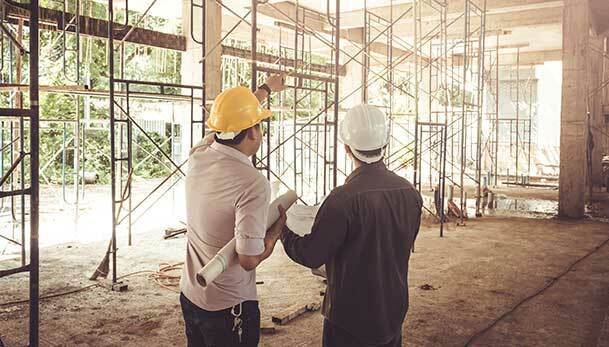 Pinedale Properties has been operating in the Greater Toronto Area for five decades, and today they’re regarded as a leader within the developer community. 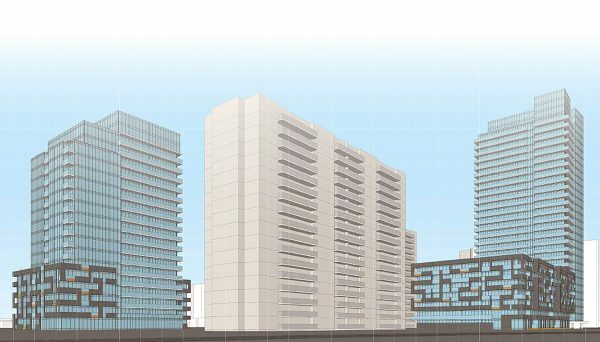 In addition to building condos, they have overseen a variety of development projects throughout the GTA. They are a family owned private company, so their years of experience in building these diverse projects is still imbued in the company’s identity and culture. This is why they still adhere to their core values that they’ve followed for over half a century. This real estate developer has a long list of expertise. They are a prevalent high-rise condo developer, but they also build rental, commercial, and offices as well. They are an extremely capable company, able to take on many tasks in the development process including real estate development, property management, construction, and investment, which is a particular area where they’ve consistently thrived. They have embarked on a variety of ventures made up of high-rise condos, land acquisition, and profiles of private and actively managed funds. Content when deciding on a piece of property, this developer looks to see if it complies with a certain list of criterias. Chiefly they examine the property's location, because as the old adage goes: real estate is all about location, location, location. They look for premier areas that have access to great amenities, efficient transit, in addition to retail and public services. These are important things to consider for all real estate endeavours, including commercial enterprises like banks, small businesses, and multi-national corporations - all of which are representative of the long-term tenants this development has in their commercial buildings. They’ve been around for over 50 years, and in that time they cultivated an impressive array of experiences that continue to live on in the company’s current configuration. This is an advantage of being a family owned business. They are currently in their third generation of owners, and they’re more successful than ever because of their continuous adherence to their belief in long-term vision. When thinking for the the long term, you’re able to constantly evaluate the quality of your real estate offerings, as well as plan on how to improve your level of customer service. This invaluable experience has also helped them curate a legacy of unequalled knowledge that has translated into a reputation for long term stability. Speaking of customer service, it is the element on which this developer has relied as the cornerstone for their success. 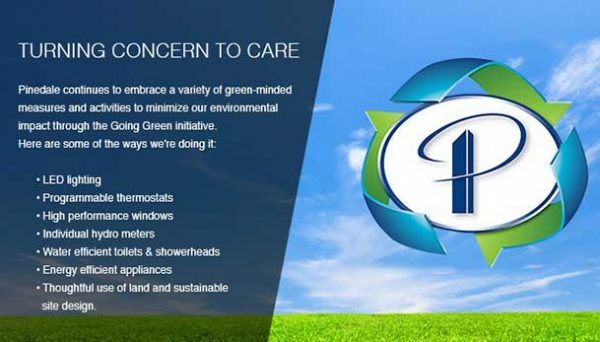 This has made them a progressive and forward thinking company, and it is likely a lesson they learned from their experience managing rental properties - an industry that has made them an award winning company. They were awarded at the 2011 FRPO MAC Awards, and were shortlisted at the 2012 FRPO MAC Awards. This developer has been involved in almost all disciplines relating to real estate development. 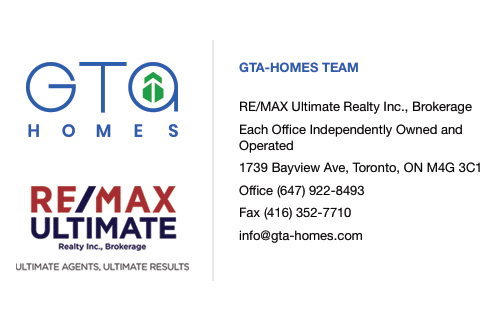 They are a company that has built on their decades of family experience to become one of the leading developers in the GTA. They have been building, managing, and investing in a variety of different real estate ventures, all of which place a singular importance on location. They’ve already done so much to shape the skyline and landscape of Toronto, and they’re showing no signs of slowing down. This stunning high-rise is located in one of Toronto’s most exclusive neighbourhoods. This redefining structure peers out across numerous parks and green spaces, but you shouldn’t get the idea it's outside the grasp of the urban centre. This tower has the Lawrence Subway Station directly on its doorstep, which connects it to the entire GTA. The building’s amenities include a rooftop pool, hot tub, steam room, terrace lounge, exercise room, and party room. The suites are outfitted with granite countertops, designer cabinetry, stainless steel appliances, and stacked laundry units. It was completed in 2016, and it is located at 3018 Yonge Street. This comprehensive condo development is located in the Yorkdale neighbourhood. It was built with one thing in mind: elegance. Inspired by the northern Italian city from which it borrows its name, this development enjoys terrific amenities including a pool, hot tub, outdoor terrace, lounge, bar, fitness room, and party room. The suites feature stacked laundry units, granite countertops, stainless steel sinks with pull out vegetable washers, built-in microwaves, and cast stone rectangular sink basins in the bathroom. The development was completed in 2015 and it is located at 800 Lawrence Avenue West.